Sam Kendricks WINS in Paris- Grabs New World Lead! 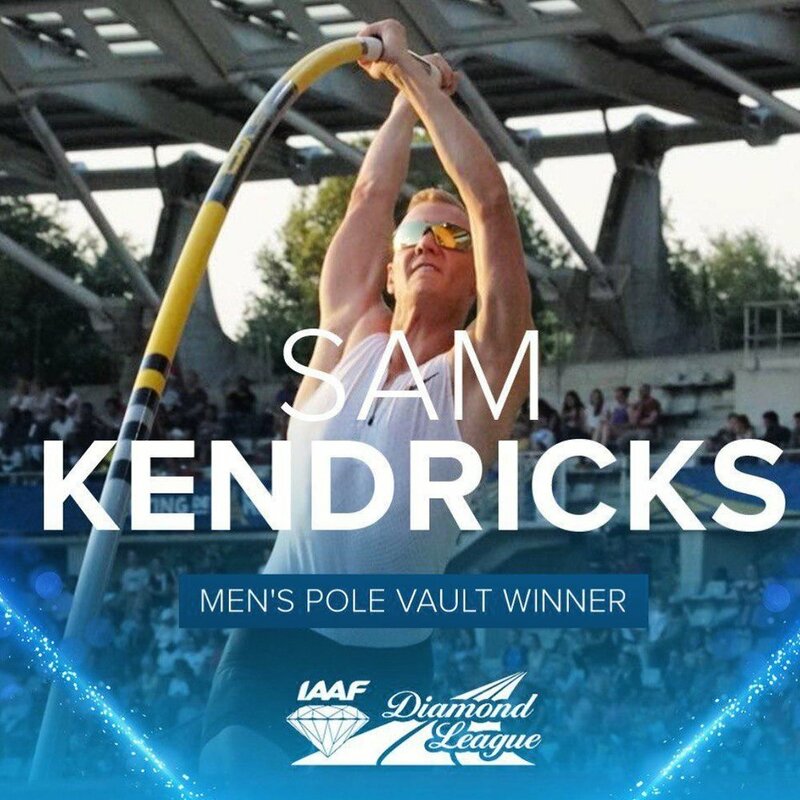 On Saturday June 30th at the Diamond League competition in Paris, France, Sam Kendricks won an outstanding competition. He not only won but walked away with a new world leading mark of 5.96m (19' 6 1/2"). Kendricks was able to defeat high school phenom, Mondo Duplantis and world record holder, Renauld Lavillenie. Fellow Team ESSX member Pawel Wojchiechowski of Poland finished 7th with a jump of 5.70m (18' 8 1/4"). All of us at Team ESSX congratulate Sam and are proud to have him trust ESSX Pole Vault Pole's.